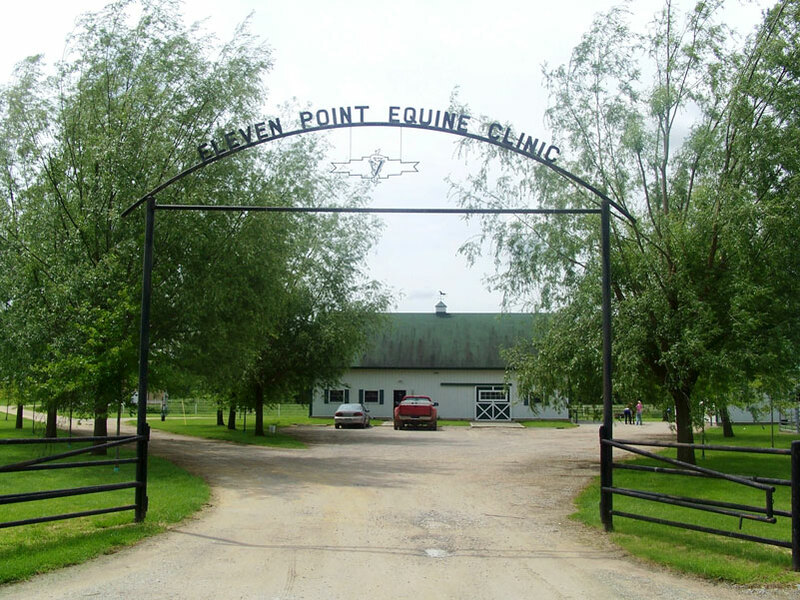 Eleven Point Equine Clinic is a general equine medical practice that offers many diverse medical and surgical services with a strong emphasis on performance horse medicine. 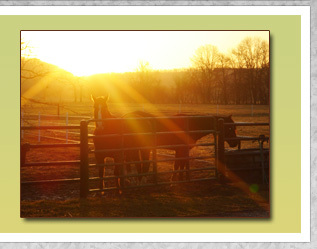 We offer sports medicine, reproductive, general surgical, preventative health, internal medicine and many other services. 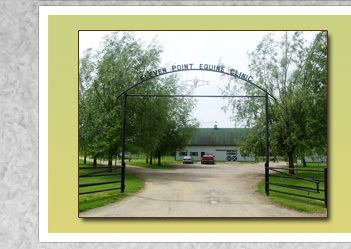 We also offer digital x-ray, ultrasound, and endoscopy, for your horse's medical imaging needs. 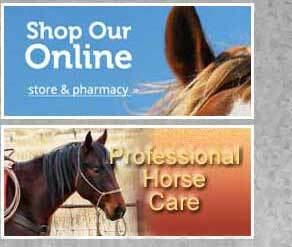 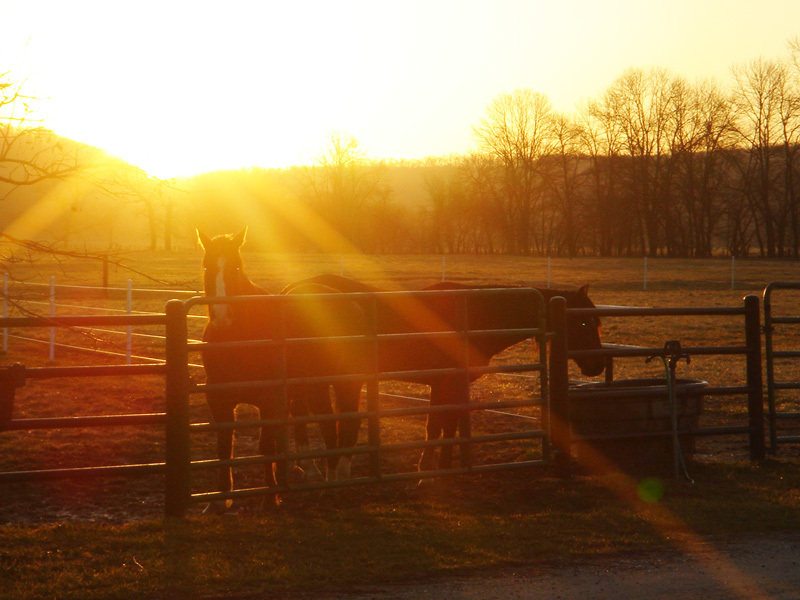 Dr. Shaw and his staff understand your needs by being active members of the horse community. 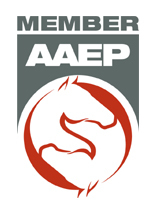 We support many local and national equine organizations as well as being active competitors in various western performance disciplines.